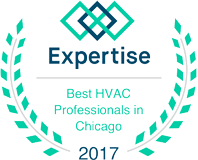 If you’ve ever had to suffer through a winter with a furnace that couldn’t keep up with your family’s heating demands, then you know how important it is to have a working HVAC system. 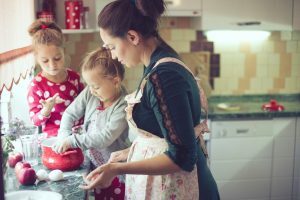 At G&R Heating and Air, we can diagnose and repair any furnace issue, and we’ll make sure your system is working properly so that you and your family can stay warm this year. If you live in St. Charles, give us a call today! 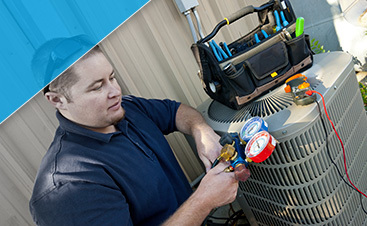 When something in your heating system breaks, it’s important to call an experienced HVAC technician right away. 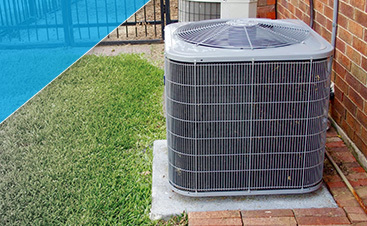 Even if there’s warm air circulating through your house, the system may need a tune-up in order to operate at peak efficiency. If there are strange noises coming from your furnace, or it makes unusual sounds when turning on or shutting off, it’s probably a good idea to contact a service provider. Our team knows how to find issues quickly, and we always come prepared with the proper tools and parts to repair problems in a timely manner. Perhaps you made it through last winter with a struggling furnace, but this year, you’re ready to make a change. Replacing your heating system doesn’t have to be a challenge, and we can help you choose the best option for your home. We know which energy-efficient models will be ideal, and we know how to set up and install your new furnace in no time at all. If you need furnace repair in St. Charles, or you’re interested in updating your old system so that you don’t have to worry about a cold house or increased heating costs, contact G&R today. We’ll provide excellent service every time, and we’re more than happy to answer any questions you may have.